We are Jamie Unwin and Hannah Pollock, young Zoology students from the University of Exeter. Together we have founded our own NGO called Stand Up for Nature. 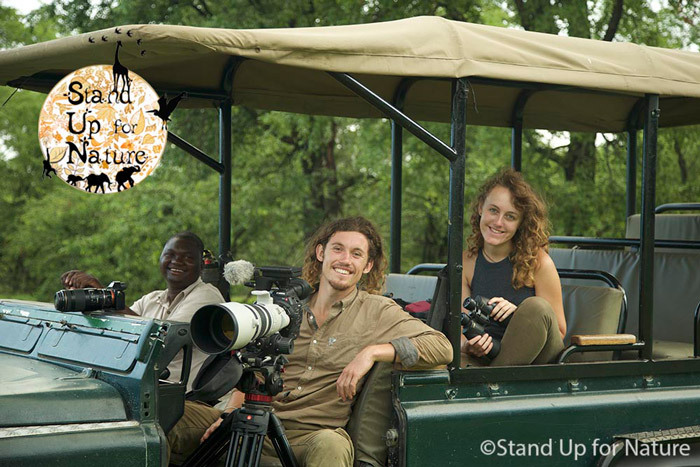 The organisation focuses on producing short films to target a wildlife crime or human wildlife conflict issue. 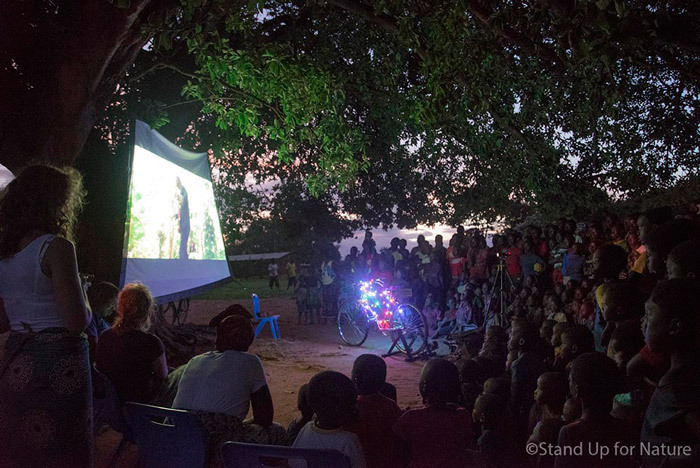 Using a bicycle-powered cinema, designed and constructed by Jamie, we then take these films to affected communities. Using education to bring about a cultural evolution to conserve wildlife is at the core of the organisation. 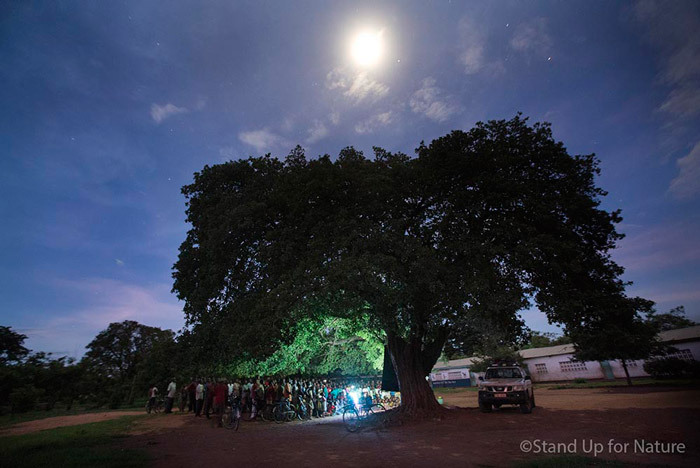 We have just finished our first and very successful bicycle-powered cinema project in Malawi, focusing on elephants and the illegal ivory trade. Over six weeks we reached over 14,000 people with the film and took 336 children into six protected areas to see their country’s wildlife for the very first time. 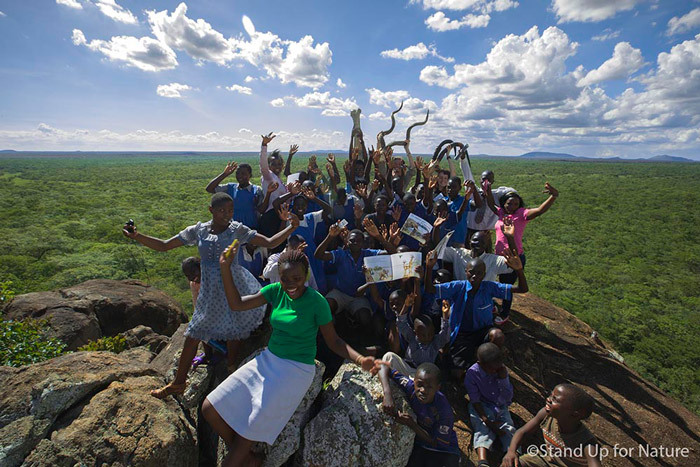 Deciding to take children into the protected areas was the best decision we have ever made. The energy and happiness in the air on those days was infectious. 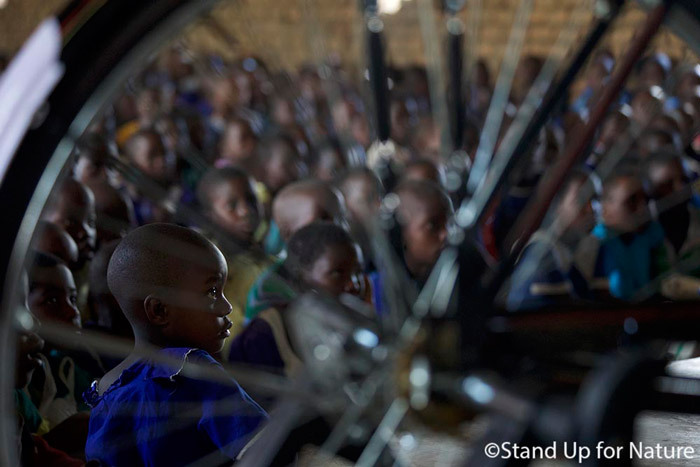 Seeing the children stunned by what we had shown them, to the point they were speechless, was what spurred us on from the day we first set foot in Malawi. The crazy logistics of getting 55 children to the top of a mountainous plateau 130km away, or transporting 120 children across the immense river shire, was a spectacle in itself. However, all the hard work paid off as the smiles beamed on all their faces watching hippos splash in the water in front of them. The gasps of excitement as a herd of elephants appeared alongside our cars from the undergrowth was everything we could have ever dreamed of. Along the way we met some wonderful children, one of which was a young boy named Amazone who aspires to become a wildlife ranger. He wrote us a letter explaining his passion and knowledge for Malawian wildlife, which we passed on to a few private wildlife conservation organisations that have agreed to work with us and see him fulfil his dreams. We’ve recently heard from Amazone that he’s been accepted into ranger training school. 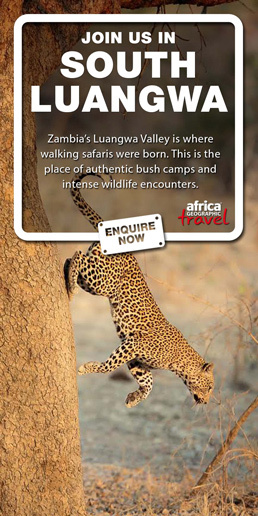 We were fortunate to have a remarkable guide called Chifundo at Liwonde National Park. 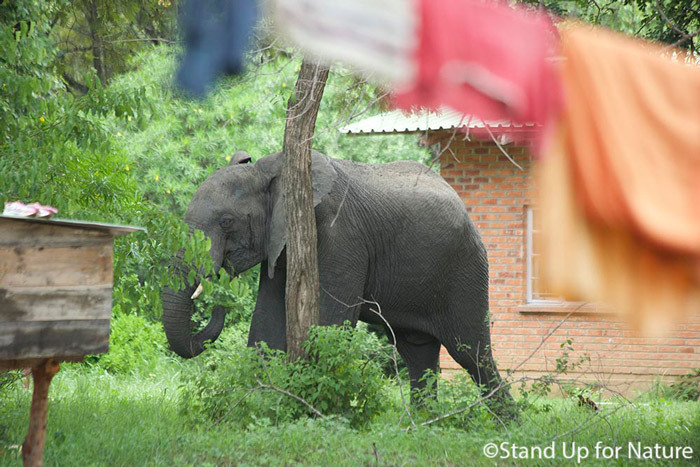 As a child he had been given the opportunity to visit Liwonde, much like the children we took in. 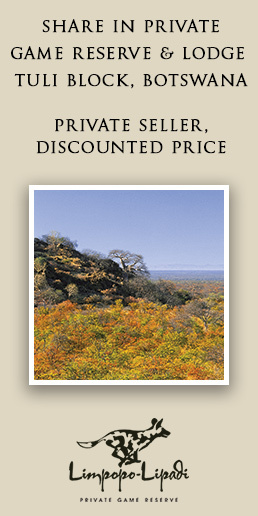 He told us proudly that he was so inspired by what he saw that he did everything it took to become a safari guide. It was heartwarming to see him tell his story to the children. So what’s next? Kenya! We are already in Kenya filming for the next project and we aim to run the bicycle-powered cinema across Kenya in August 2016! To find out more information on both projects, how you can help or even to make a donation, please visit our website.